A female-driven, supernatural musical comedy about those quiet, awkward, horse-obsessed teens we all knew in high school. Book by Joanna Burns and Lisa Mongillo, music by Joanna Burns, lyrics by Lisa Mongillo. Two developmental readings held in February and March 2019 as part of Out Of The Box Theatrics’ New Werks series. A horror-laced dark comedy inspired by the stories of the young women who worked in the radium watch dial factories in the 1920’s. Lyrics by Lisa Mongillo and Sami Horneff; music by Amanda D’Archangelis; book by Lisa Mongillo, Sami Horneff, and Amanda D’Archangelis. The original short version of the show was produced in October 2017 as part of the Players Theatre BOO! Short Play Festival, at which it won Audience Favorite. A project born of frustration with the current state of affairs, written with Kate Villa. Released as a parody, NSFW album focused around holiday songs and women's health. It was featured on THINX Holiday Gift guide and on Sorry About Last Night’s hit podcast, and was turned into a full cabaret performed at Feinstein's 54 Below. The story of a wild night spent by three best friends who just happen to be patients in a children’s hospital. 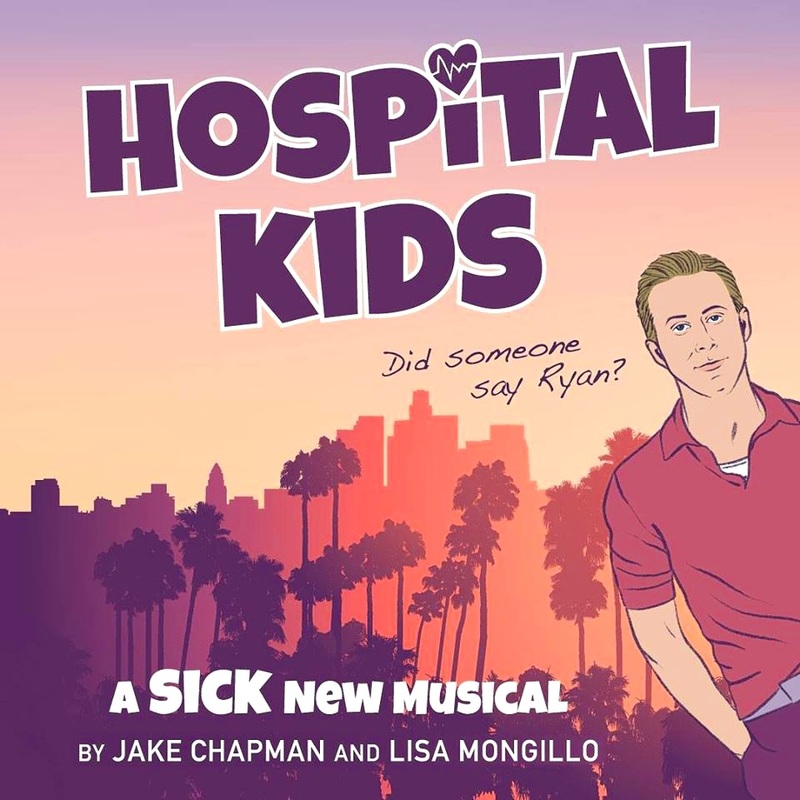 Book and lyrics by Lisa Mongillo, music by Jake Chapman. The short musical was presented at the BMI Workshop and performed in Theatre Now New York’s Soundbites Festival, where it won Best Book. A song-cycle featuring music by Jamie Lozano and lyrics by Lindsay Erin Anderson, Neena Beber, Lauren Epsenhart, Sami Horneff, Victoria Kühne, Lisa Mongillo, Marina Pires, Noemi de la Puente and June Rachelson-Ospa. Performed at Broadway au Carré (Paris, France), Festival Alfonsino (Monterrey, Mexico), the Metropolitan Room, and Off-Broadway at the Players Theatre. A musical comedy about a dorky, budding teen witch and her two best friends, who battle evil forces and high school drama in their quirky town on Martha’s Vineyard. Watch videos of songs from the show here. By Luke Holloway and Lisa Mongillo.